Holy Week is a time when we make space to reflect on the agony and victory of the cross. The contrasting feelings are so real for us as we think of Bible Society ministry around the world. Among the many opportunities are firmly closed doors. Among the joys are devastating disappointments. Ministry can be gruelling but it is also a beautiful blessing. Let's thank God that we know He is the victor and never lose sight of the joy among the struggles. 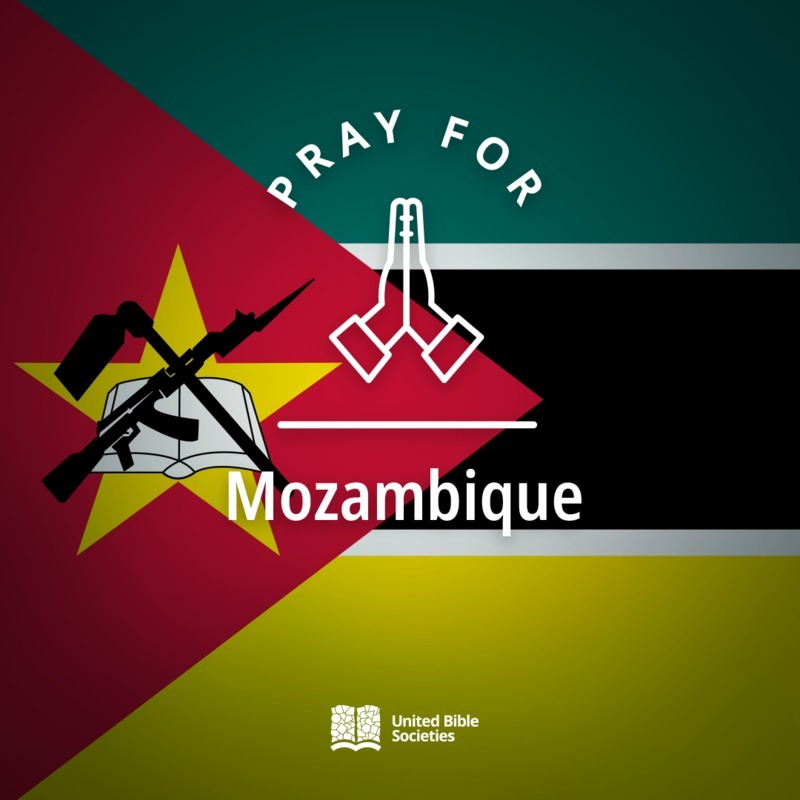 We continue to pray for Mozambique, Zimbabwe and Malawi where huge devastation was caused by Cyclone Idai. Our colleagues in Zimbabwe have been preparing a pamphlet with messages of hope and encouragement for the many thousands of families affected. This will be distributed with relief materials provided by churches and other organisations. 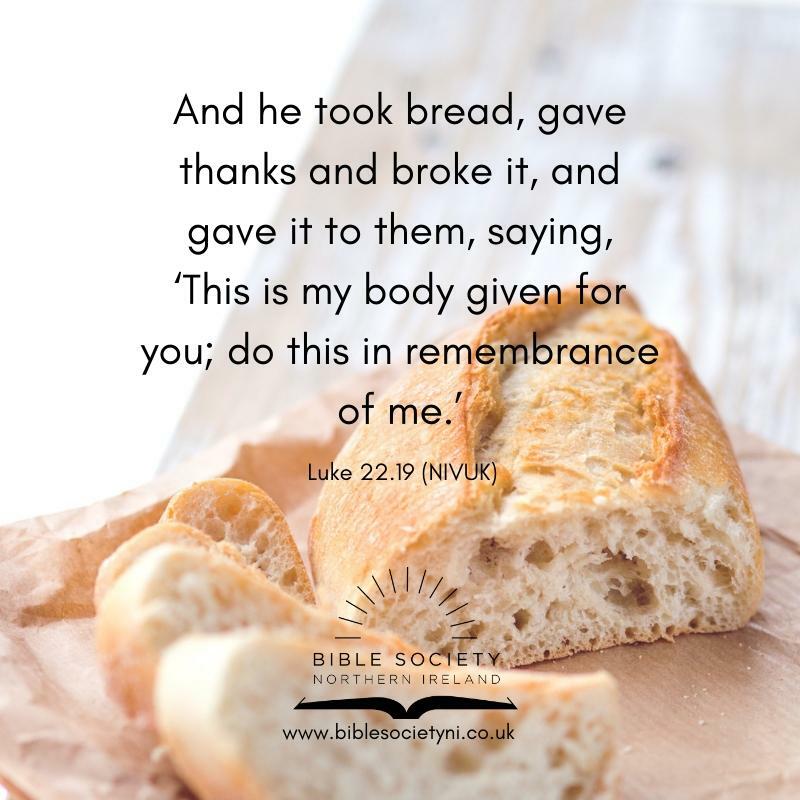 “We will work alongside them with our one and only weapon: the Word of God,” notes Mrs Maringe, General Secretary from the Bible Society in Zimbabwe. She adds that Zimbabweans from all walks of life have been united in their response to the devastation caused by the cyclone. Pray for rescue teams, medical teams and all those helping the bereaved and the displaced throughout the devastated regions. Pray for more resources to reach those in most urgent need. Pray for the reuniting of displaced families who lost each other whilst running for their lives. Pray that country leaders would have the strength and energy needed to deal with the situation. Pray for Church unity as they work together to help in every way possible. We recently received this report and wanted to ask for your prayers for this specialised ministry. 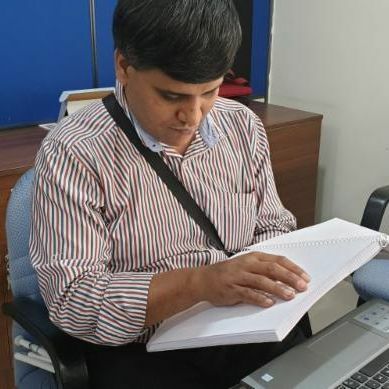 For many years, the Bible Society of India has been providing Braille Bibles to the country’s visually impaired community. This year they distributed the book of Psalms, Proverbs and the Gospel of Luke in Braille to over 50 people with visual disabilities. From time to time, people with visual disabilities visit the BSI offices, requesting various books of the Bible in Braille. Just a few short weeks ago, one man walked into the Bangalore office and left a lasting impact on staff. After hearing about the BSI from a friend, Pradeep came to visit the office, where he was warmly welcomed. He cannot see, hear or speak and communicates using his hands. Pradeep quickly showed a staff member, Samuel, how to communicate with him – by writing words on each other’s palms. After initial introductions, Pradeep requested a computer keyboard so that he could communicate more efficiently. “I came here for the Braille Bible” he wrote. Staff quickly responded, bringing him Psalms and the Gospel of Luke in Braille. But Pradeep asked for a full Bible. The staff brought all 43 volumes of the Braille Bible to Pradeep and arranged to have them sent to his pastor. Preparing to leave, Pradeep wrote a simple yet sentimental “B-Y-E” into the palm of Samuel’s hand. Pray for all those like Pradeep who cannot read printed text. Pray that God would open more avenues to make the Bible available to them. Please pray that many more would be able to engage with the Bible in a deeply meaningful way. We take having a copy of the Bible for granted so often - many of us will have more than one Bible and will be able to access it on our phones and in a paper format. When I hear stories of people around the world getting their first Bible it makes me so happy. I heard the story of a colleague in Eastern Europe explaining about the time she got her first Bible and the joy that brought. She had grown up in a non Christian family and came to faith through reading a Bible that belonged to her Grandfather. Having her own Bible made such a difference. 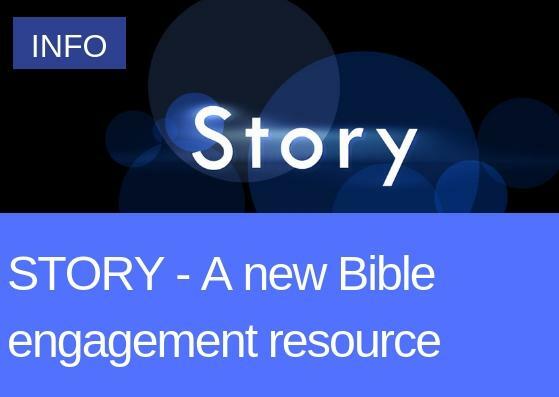 She now works for the Bible Society where she lives and is helping to bring God's Word to many more people. Thank you for your support in what we do. For your prayers and the ways that you give to help us continue to do what we do. 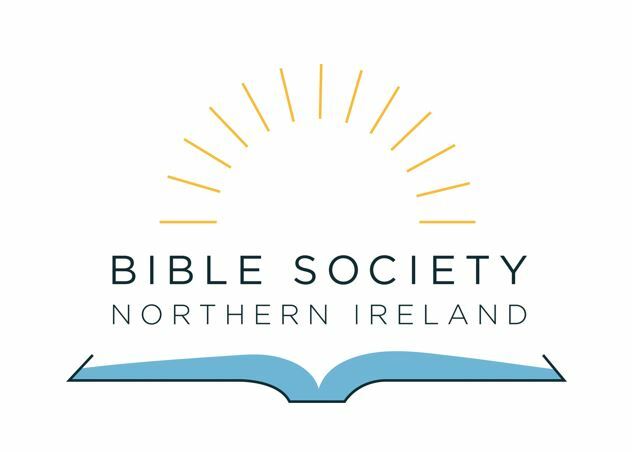 Pray for people who will receive a Bible for the first time because of the generosity of people in Northern Ireland. 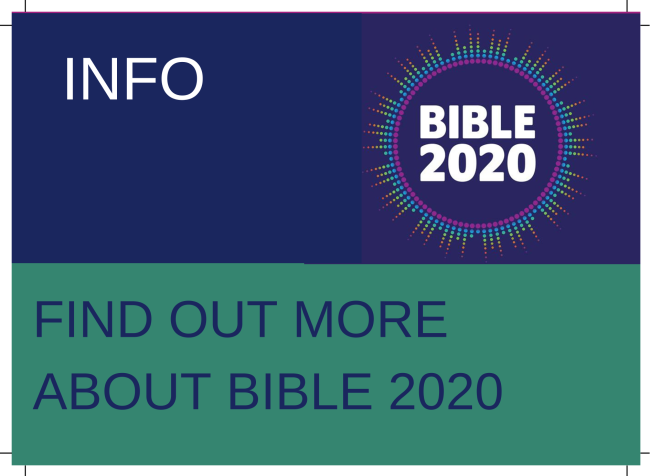 Pray for Bible Societies all over the world who are involved in distribution as well as Bible engagement to help people understand the Bible better. Pray for Bible engagement projects here to help people connect with God's Word in a meaningful way. Pray for Bao Tan, who joined the United Bible Societies’ Global Mission Team in January as a member of the Programme Office. She has experience working as a missionary and translator so she understands the value of the Bible in heart languages. Continue to pray for the Bible Society in New Zealand and the nation as a whole. May peace be the goal following the unspeakable horrors last month. Pray that God’s Word will be the voice of hope and love as the community seek to move forward in unity. We are thrilled that Andrew Dickson has now joined the team as our Community Partnership Manager. Do pray for Andrew as he settles in an shapes the role. 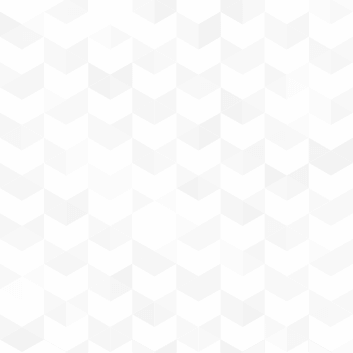 There are more changes! Julie Hutchinson has moved on from her role as Communications Manager after working with us for 16 years. 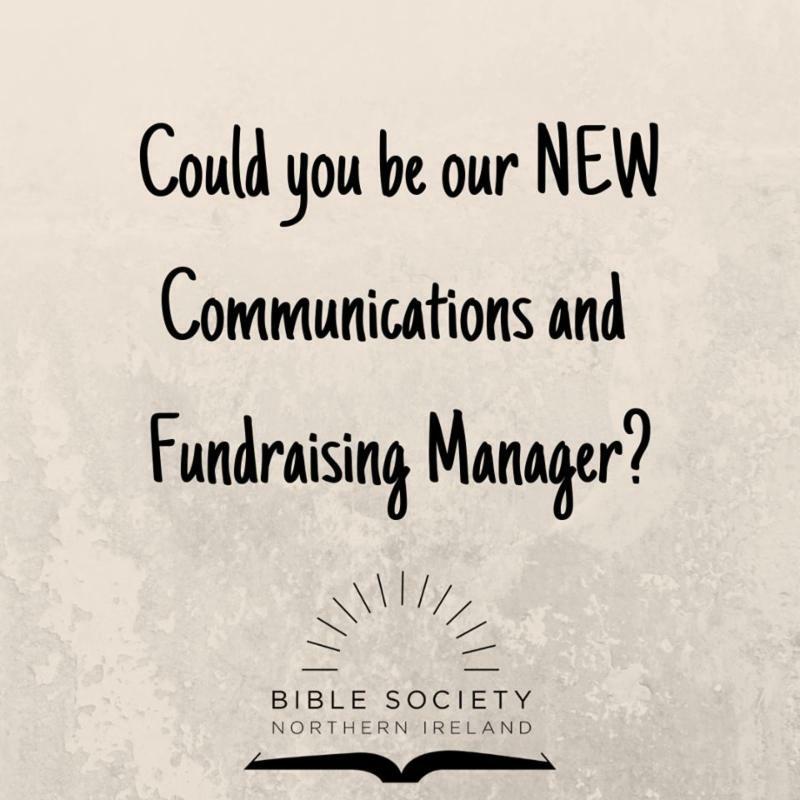 Please do pray for us as we advertise the role of Communications and Fundraising Manager. Find out more here and do share this with anyone who might be interested! Tues 14 May, 3pm – Catherine is speaking at Kirkpatrick Presbyterian Church Friendship Club, Ballyhackamore, Belfast.